The 11th season begins with 16 castaways arriving in Guatemala, dividing into two tribes and immediately facing a grueling 11-mile hike through a dense jungle. "It's without question the toughest challenge we've done in any capacity," says host Jeff Probst. "It let the players know it's not going to be easy this time. Palau was a cakewalk. Guatemala is a nightmare." At tribal council, the first person is voted out. As some of the Nakum men continue to struggle, the castaways are particularly concerned about Blake. Avoiding the warnings, some castaways bathe in the crocodile-infested waters. The tribes are switched around. The winners of the Reward Challenge receive a crocodile-proof pool. 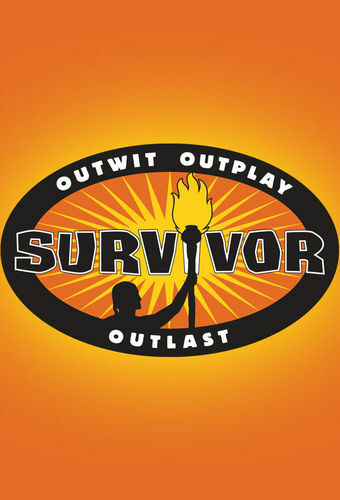 The castaways are informed that both tribes will vote a member out. One tribe decides to visit the other tribe's camp. There's a hidden Immunity Idol at camp which, if found, could protect a castaway from being voted out. The search for the hidden Immunity Idol intensifies. One castaway's inability to perform at the Reward Challenge blows it for the entire team. Having not been consulted about the last Tribal Council vote, Judd becomes increasingly paranoid that his alliance may be in jeopardy. Danni attempts to break the alliance. One castaway who wins a car must decide if they believe in the "car curse". Two immunity challenges whittle the final four castaways down to the last two players before the jury votes for the $1-million winner. The 18 castaways are reunited in Los Angeles and discuss their time in Guatemala.